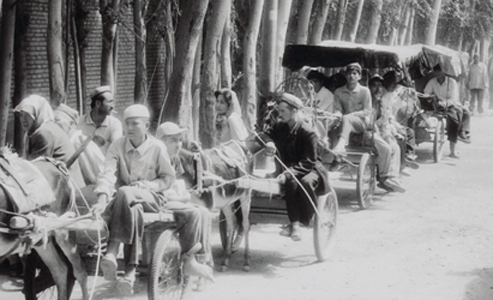 In recent weeks a number of articles have appeared in the international press, warning us about the imminent destruction of the old historic quarter of the city of Kashgar. 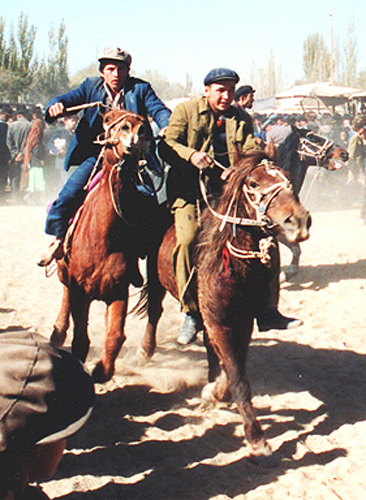 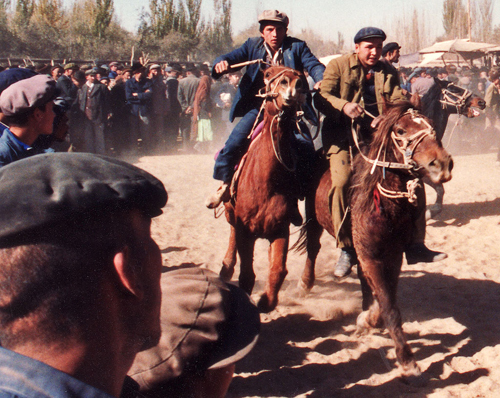 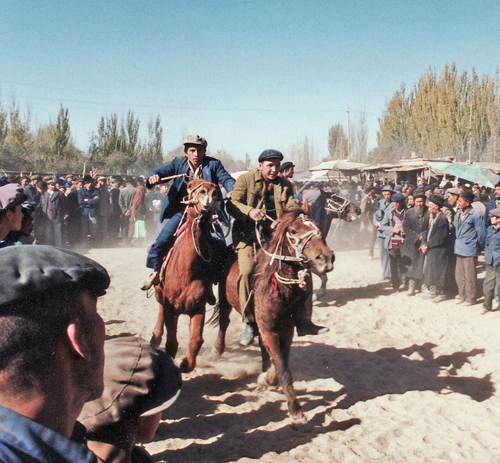 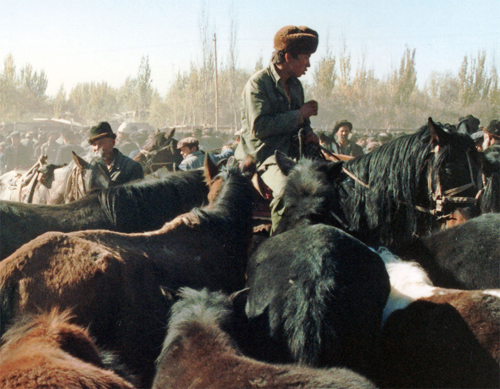 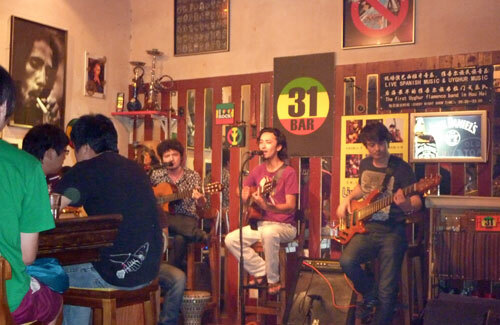 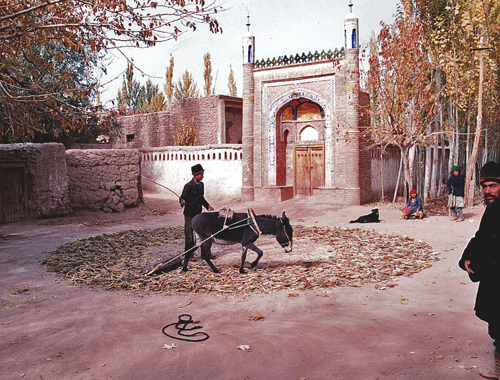 Kashgar is an oasis town in the Western province of Xinjiang, inhabited by Uyghurs, Muslims of Turkic origin. 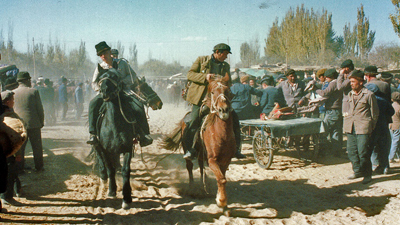 Historically, it was one of the most important stops for the caravans on the Silk Route, and its Sunday Market was, and is, renowned. 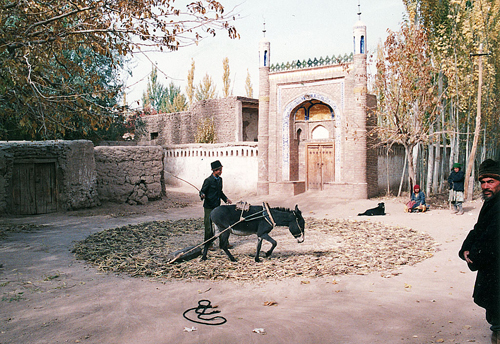 According to these articles, the Chinese Authorities’ pretext for demolishing Old Kashgar is to protect the residents from the risk of earthquakes and generally improve their living conditions. 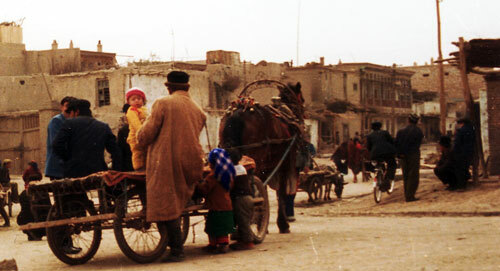 The mayor of Kashgar has deemed the old buildings to be unsafe and decided that the residents should now live in new ones. 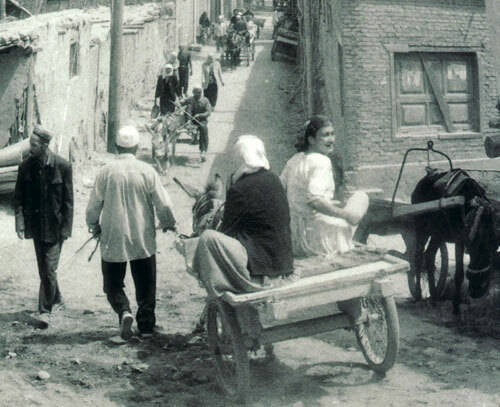 The New York Times sums it up perfectly with the title ‘To Protect an Ancient City, China Moves to Raze It’.